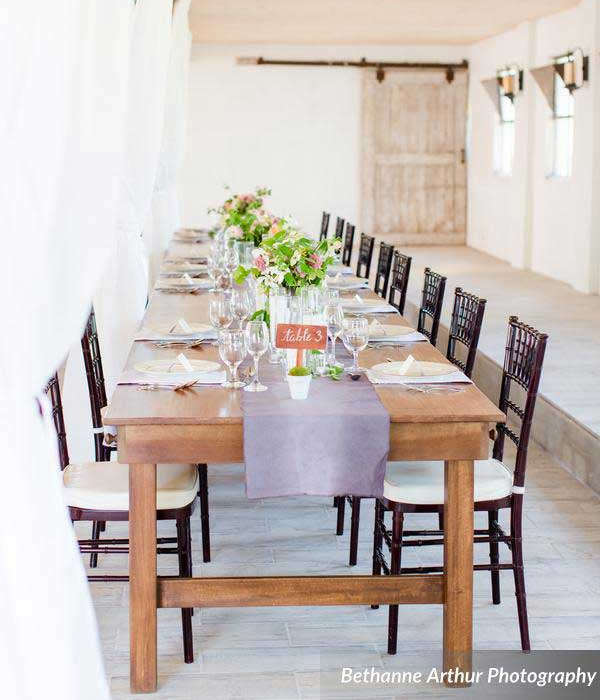 Our farm tables are handcrafted by local artisans that are experts in reproduction furniture from the 18th century. 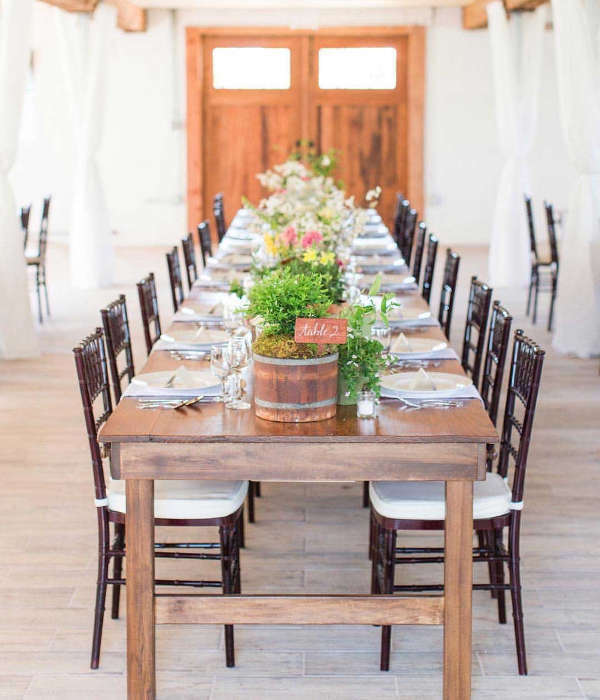 These artisans are regularly commissioned by the National Park Service, United States government and collectors of 18th century furniture to produce pieces that have the look, feel, and patina of centuries old antique furniture. 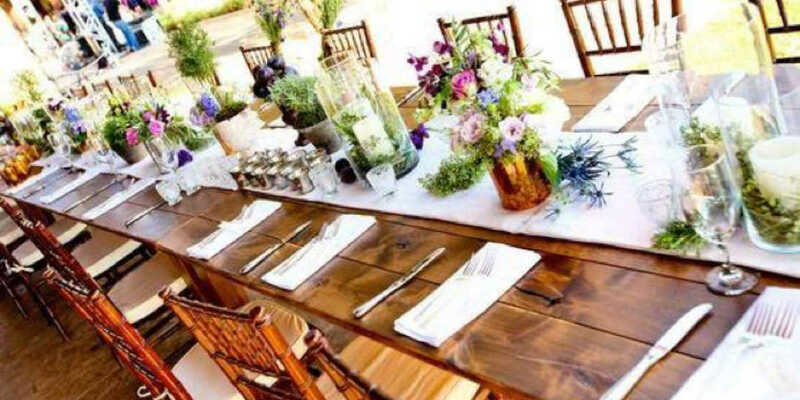 Every farm table has been recreated with a great deal of attention and care. 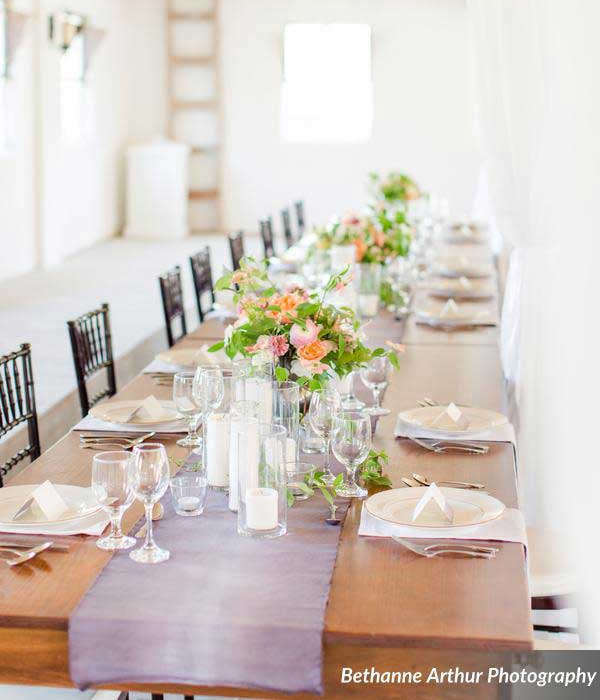 In addition to renting the farm tables, these local artisans can also create a one of a kind piece for you following your wedding day. 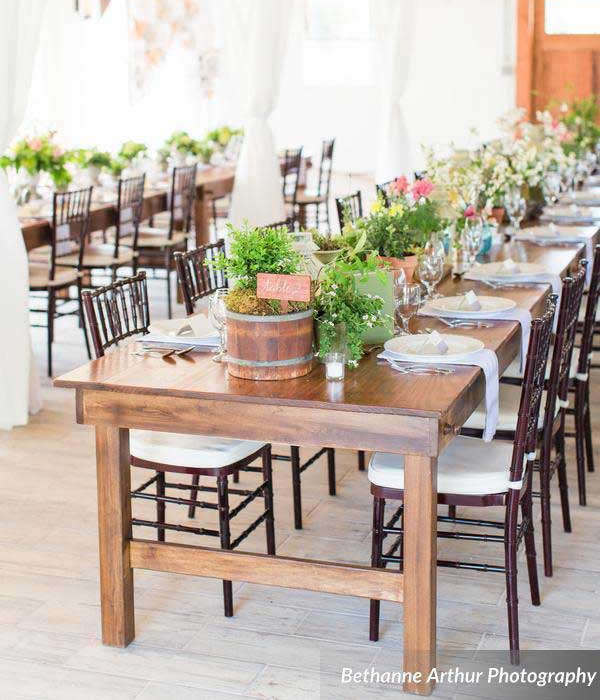 Select your favorite farm table rented from us, and we will have these artisans carve your names, initials or wedding date in the table and make the table available for purchase to you.